PESHAWAR: The federal government on 18 September announced to extend the facility of Sehat Insaf Card to the tribal districts. However, the facility of free medical treatment under the scheme has not been extended to North Waziristan tribal district in the initial phase. Under the facility, every beneficiary family can get free medical treatment of Rs540,000 in designated hospitals in a year. The initiative was basically introduced by the Khyber Pakhtunkhwa government in 2016 under which the government provides free medical treatment facility to about 250,000 families. According to the new announcement of the federal government, the Sehat Insaf Card facility has been extended to the tribal districts. The government plans to provide free medical treatment to more than half of the tribal population under this initiative. However, Project Director Dr Riaz Tanoli said the project has not been extended to North Waziristan yet. He said Sehat Insaf Cards are being given to the families included in the survey of Benazir Income Support Programme (BISP). He said unfortunately this survey has not been conducted in North Waziristan. Dr Riaz said some areas of South Waziristan have also been not included in the survey, and they will not get the facility immediately. He said the government is making efforts to either conduct a survey in these areas or sort out another procedure to help the deserving families. On the other hand, the beneficiaries of the project have expressed happiness over getting free medical treatment facility. Khanzeb Mehsud, a resident of Ladha tehsil of South Waziristan, said the project will mitigate the sufferings of the tribal population. He said the project will be even more fruitful if the people get treatment facilities in their own tribal districts. 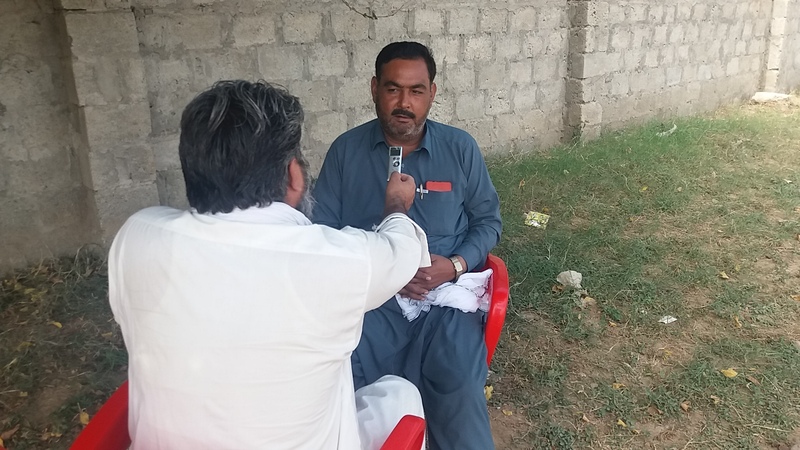 Khanzeb told TNN that hospitals and other healthcare facilities were badly damaged during militancy and military operations in the tribal districts. “The government should also focus on improving the condition of hospitals in the tribal districts and providing the Insaf Card facilities to the people in their native areas,” he said. 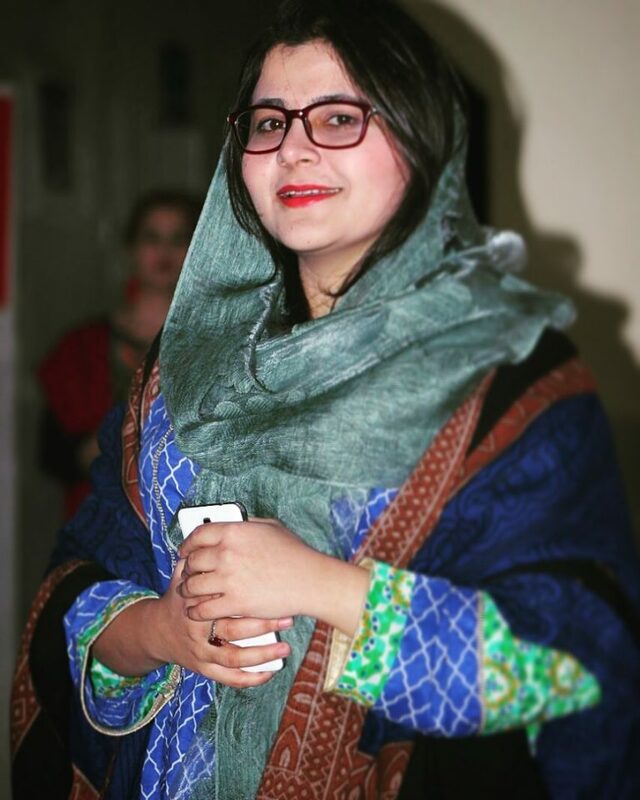 Naila Altaf, a member of the Tribal Youth Movement in Kurram tribal district, said it provision of free healthcare facilities to the people was a welcome step. However, she said, it was also necessary to ensure distribution of Insaf Cards among truly deserving people. Naila Altaf, a member of the Tribal Youth Movement in Kurram tribal district. “About 80 percent families in the tribal districts cannot afford their medical treatment. The government should focus on the families which don’t have a proper source of income,” she said while talking to TNN. Naila said the people who can afford their medical treatment should not accept Insaf Card and they should give them to deserving people. 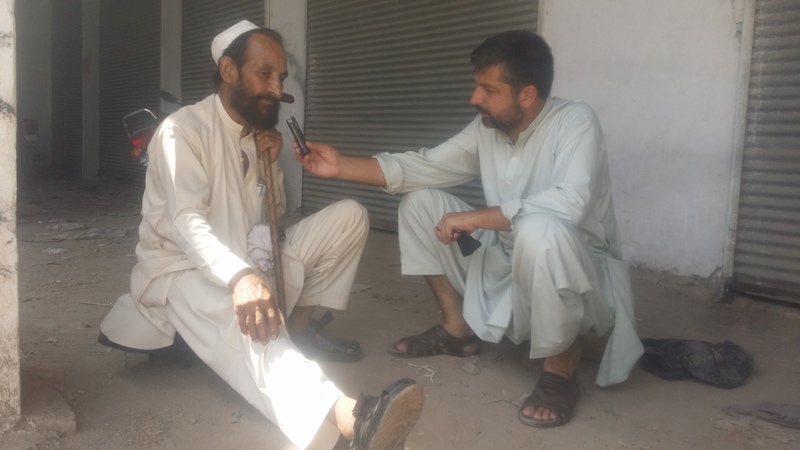 Amir Orakzai, a tribal elder, said the Sehat Insaf Card facility should be extended to all the families of the tribal districts as everyone was affected due to life of displacement. He said the houses of people were destroyed, people lost their jobs, the studies of students were affected and hospitals and roads were also destroyed during militancy and now the affected people deserve relief. The previous government of the PML-N had also initiated Prime Minister’s Health Card scheme in Khyber and Bajaur tribal districts like other parts of the country. Dr Rashid Khan, who is working in the District Headquarters Hospital Khar, said that scheme didn’t prove very effective as the facility was for very few people and for some specific diseases. He said the money spent on treatment was being released after a cumbersome process after the treatment. Dr Rashid Khan who works at the District Headquarters Hospital Khar. Dr Rashid said the PM’s Health Card was only usable for treatment of heart, kidney diseases or hepatitis in specific hospitals in Peshawar and Timergara. “The other big problem was that the patients were asked to pay for the treatment and the government will reimburse the money to them after a long and tiresome process. In several cases, the government refused to reimburse the money spent on treatment,” Dr Rashid told TNN. Samad Khan, an elderly person in Bara, said he possesses the PM’s Health Card, but cannot take any benefit from it. “I broke my leg after falling into a ditch eight years ago. I got treatment at the Lady Reading Hospital Peshawar and recovered, but recently my leg started problem again after which I received the PM’s Health Card. I went to the LRH, Hayatabad Medical Complex and Rehman Medical Institute, but all of them refused to provide me free of cost treatment. They said the government will pay me after treatment. However, many people advised me not to pay the money as the government is unlikely to reimburse the money,” he told TNN. Samad Khan says PM’s Health Card is useless. He said he eventually spent Rs40,000 on his treatment and the health card did not benefit him. Dr Riaz said the Sehat Insaf Card will not create such problems for patients and it covers many diseases. “Sehat Insaf Card convers treatment of all kinds of diseases of heart, kidney and hepatitis, diabetes, emergency treatment and other facilities,” he said. He said the Insaf Card also encourages mothers to give birth to their children in hospitals and also provides Rs1,000 for transport charges for this purpose. Patients coming to Peshawar from other districts are also provided Rs2,000 as transport charges. Patients admitted to hospital are also being provided Rs250 per day.